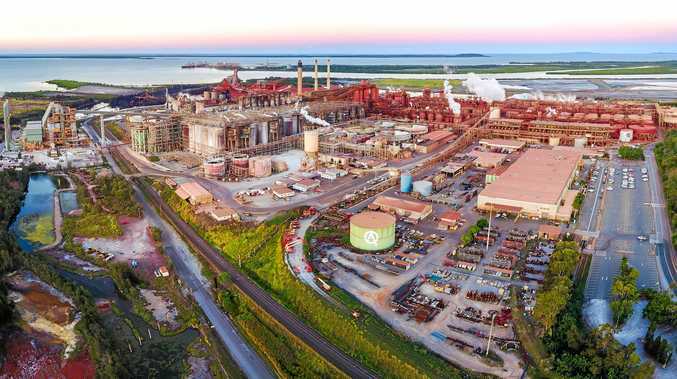 HUNDREDS of international alumina industry heavyweights will arrive in Gladstone from Saturday for a five-day conference held in a regional town for the first time in 15 years. The 300 industry delegates attending Alumina2018 have already provided a boost to Gladstone businesses, with many CBD hotels fully booked next week. Organised by the Alumina Quality Workshop, the conference features speakers from around the world, including some from the CSIRO and Hungary and Quebec universities, to discuss the latest technology within the industry. This year it will also feature speakers from Queensland Alumina LImited and Rio Tinto Yarwun. Oaks Grand Gladstone hotel manager Michael Cahill said conference attendees were staying from Sunday until Friday. Mr Cahill said the benefits would trickle down to the CBD eateries and businesses throughout the week. 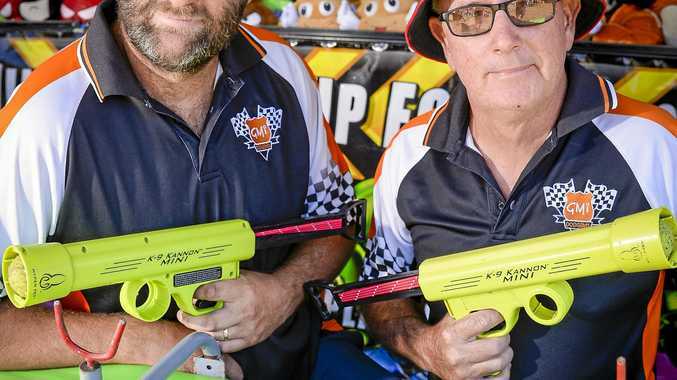 "We're very pleased that there will be a knock-on effect from have this amount of people in Gladstone," he said. He said the hotel was trading stronger this year than 2017, due to more consistent visits by corporate customers. "We have healthy occupancy ... because industry is going well in Gladstone, we're going well too," Mr Cahill said. This year's event is the 30th anniversary of the conference, with the first one held in Gladstone. The conference will end on Friday with attendees touring QAL and Rio Tinto Yarwun.